Fortnite (Free) Patch 7.20 is here and it is the first big patch of 2019 for the massively popular battle royale experience. While Patch 7.10 arrived last month, there have been a few content updates since then. Today, Patch 7.20 has been released and it has quite a few additions. In addition to mobile specific bugs getting fixed, there are new additions to other modes across the board including Creative Mode. Android specifically sees performance improvements in both Battle Royale and Creative mode for Vulkan capable devices. For Creative Mode, the Frosty Fortress is a new arctic island where structures have already been placed. You can start playing right away here. 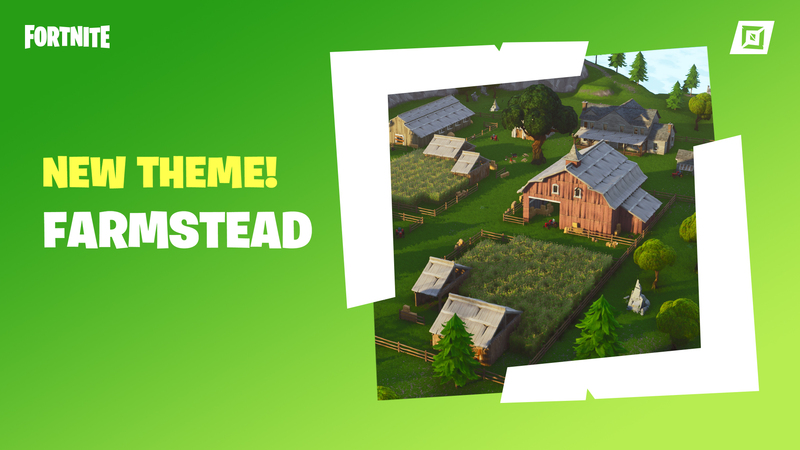 The Farmstead themed Prefab is also available letting you build your dream farm if you’ve wanted to do that in Fortnite. For Battle Royale, One Shot is the new Limited Time Mode. This mode sees low gravity and everyone begin with only 50 health. The only weapons available here are snipers. 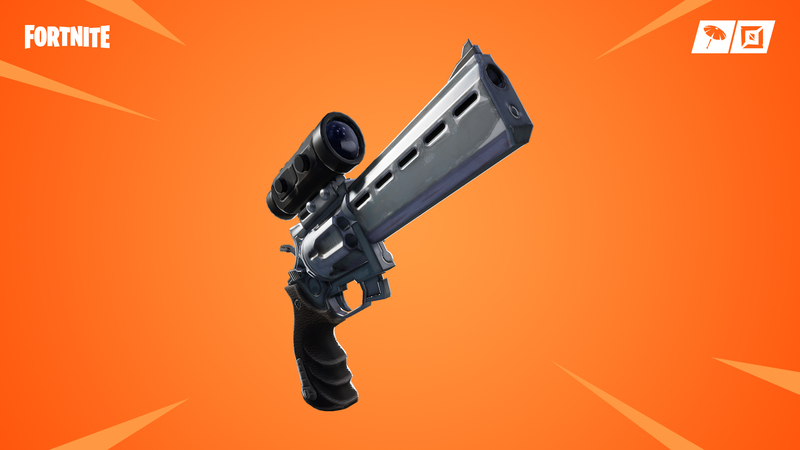 The Scoped Revolver has been added with this patch and it is available in epic and legendary variants. Glider Redeployment returns with a new item that lets you redeploy. When it comes to bug fixes, some UI issues have been addressed on iOS and Android alongside the HUD button being added that lets you disable certain parts of the HUD. If you do play Fortnite, we have a dedicated channel in our Discord. Make sure to join our Discord channel here to squad up and get some Victory Royales. If you play only on Nintendo Switch, you can now play with PS4 gamers as well thanks to Sony finally allowing true cross play. If you’ve been out of the game for a while on mobile, it now supports even more iOS devices for 60fps gameplay. Check out details here.